We are a casual dining restaurant and lounge located in Barronett, Wisconsin. We offer great quality food and outstanding service in a casual atmosphere. It is our goal to offer our guests the very best ingredients available to us here in northern Wisconsin. 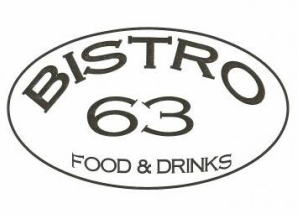 We invite you to browse our site and learn more about who we are and what we do here at Bistro 63. ©2017 Lucid & Luxe Web Design.